Awash with hazy guitars and faraway vocals, Far Caspian’s dreamy debut EP ‘Between Days’ marries nostalgia and disconnect in a stirring display of vulnerability. Far Caspian’s debut EP is ready to whisk listeners into the clouds: Awash with hazy guitars and faraway vocals, the plaintive and dreamy Between Days (November 19, 2018 via Dance to the Radio) marries nostalgia and disconnect in a stirring display of vulnerability. In evoking the emotional magnitude of solitude, loneliness and wandering, the Leeds-based band have created a thing of striking resonance and beauty. Formed this January, Far Caspian are very much the new kids on the block, to say the least. The four-piece consists of frontman and guitarist Joel Johnston, Jof Cabedo (drums and vocals), Alessio Scozarro (bass and vocals), and Nath Sayers (guitar). Though their story is just beginning, they’ve managed to make quite an entrance – earning early acclaim from critics on both sides of the pond as they splashed onto the music scene with melancholy tones and poetic lyrics. If dwelling in your own dark, ruminative space is the current trend, then Far Caspian are a shoe-in for this season’s “it” band. Joel Johnston’s heart-heavy lyrics depict the natural turbulence of a life in transition: From the artist’s move from Ireland to the UK, to matters of love, purpose, and well-being, Far Caspian embed themselves in the throes of change. 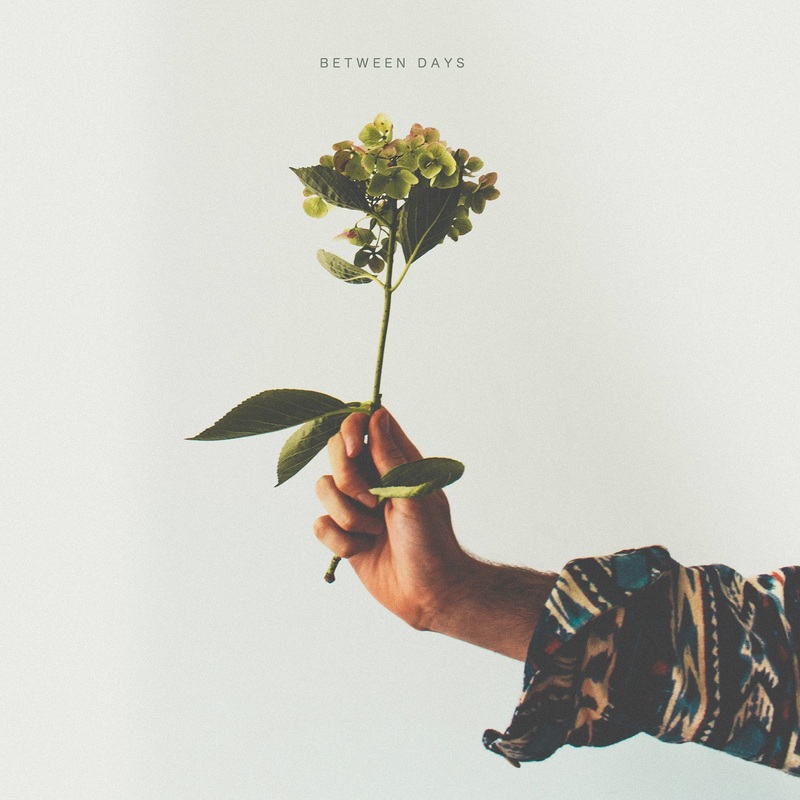 EP opener and title track “Between Days” sets the scene with its propellant beat and intoxicating sonic haze, immersing listeners in a rich, mellow slumber. The rhythms intensify on “Blue,” as Johnston somberly sings of acceptance and moving on. “The Place,” rich with catchy harmonies and a drowsily fun chorus, showcases the band’s ability to build up to big crescendos. Penultimate song “Let’s Go Outside” is Far Caspian’s most successful release to date, putting their full character on display through wondrous melodies that fill the space with fresh hope and warmth – even if the lyrics themselves focus on homesick themes. Concluding with “Finding My Way Home,” Far Caspian bring us down from the clouds in style: Dynamic highs clash with subtle lows as the band evoke a sense of the “new” and “unknown.” For the first time, we feel some excitement float into the mix – and with that sense of renewal and looking up, Between Days ends. Few bands make sad themes so much fun to embrace, and even fewer do so with the grace and poise of Far Caspian. Stream Between Days, out now, and embark on your own dreamy adventure.